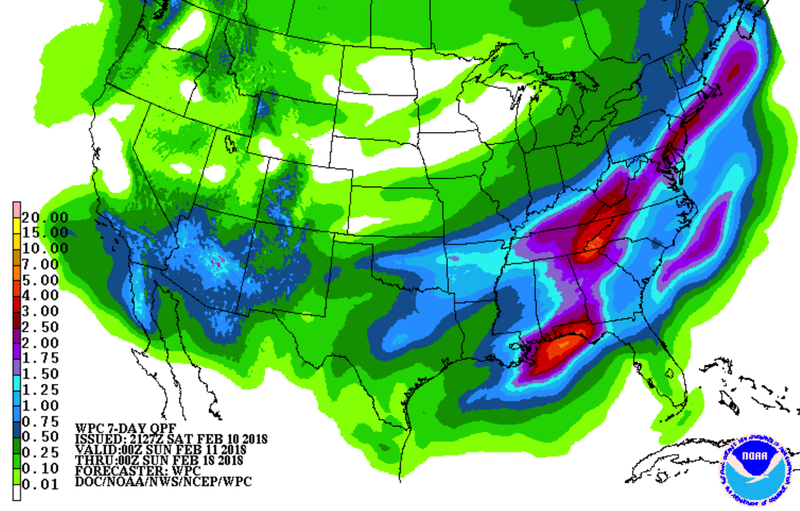 Desperately needed rain is forecast over the next seven days in Southern California. 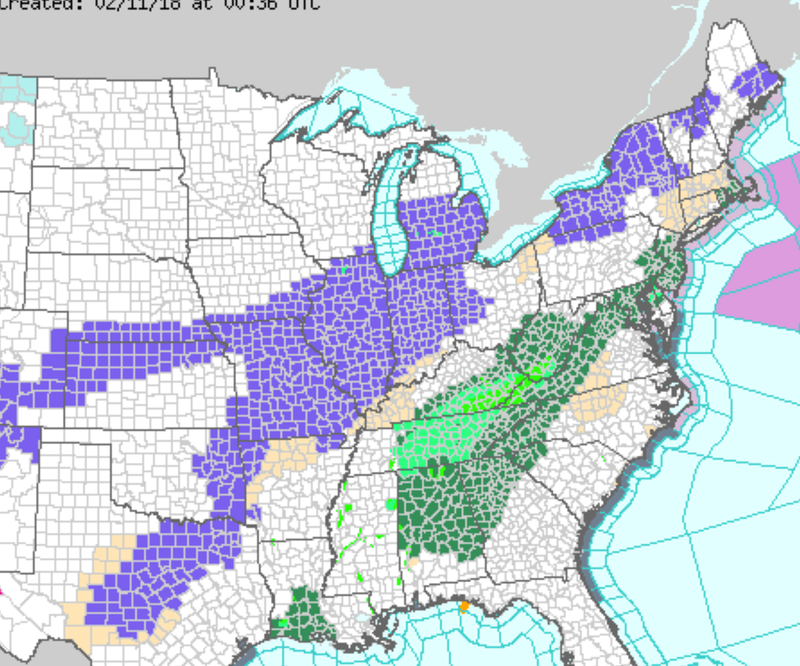 A vast area is under a winter weather advisory and under various flood watches (greens). 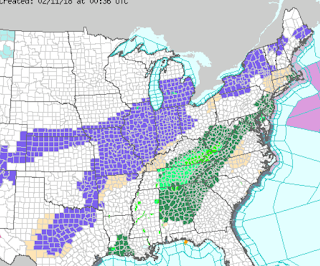 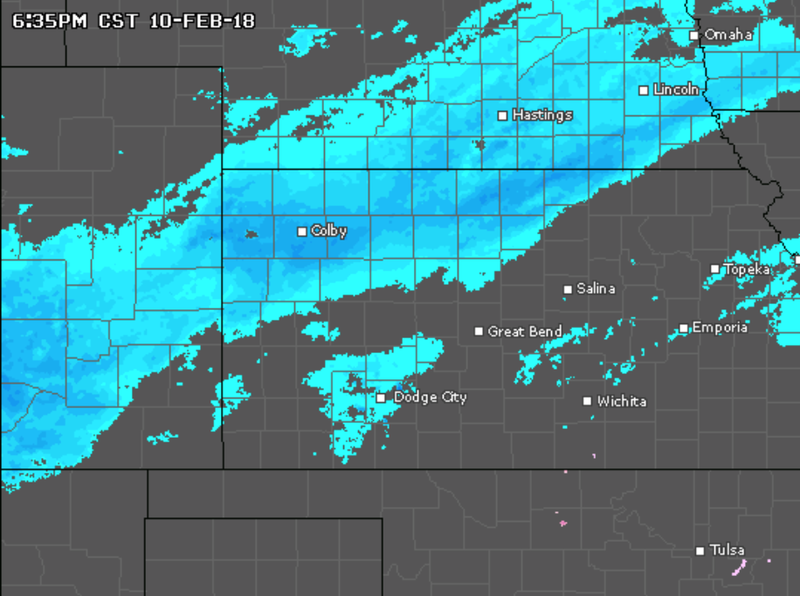 The southern branch of blues (Texas to Illinois is due to freezing rain and freezing drizzle causing slippery roads. 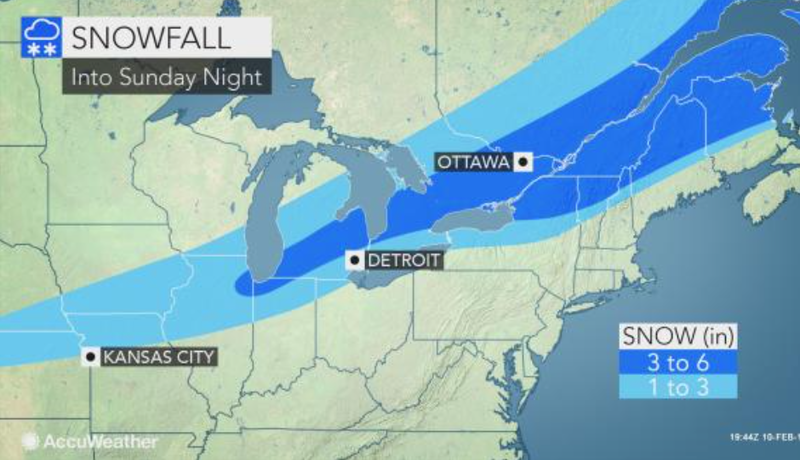 The northern branch (Colorado to New York) is due to one to four inches of snow. Here is the AccuWeather snow amount forecast. west of Hays along Interstate 70.